For over 25 years, Mike Johnson, has help Buyers and Sellers in Greater New Haven, and across the state turn their dreams into reality. 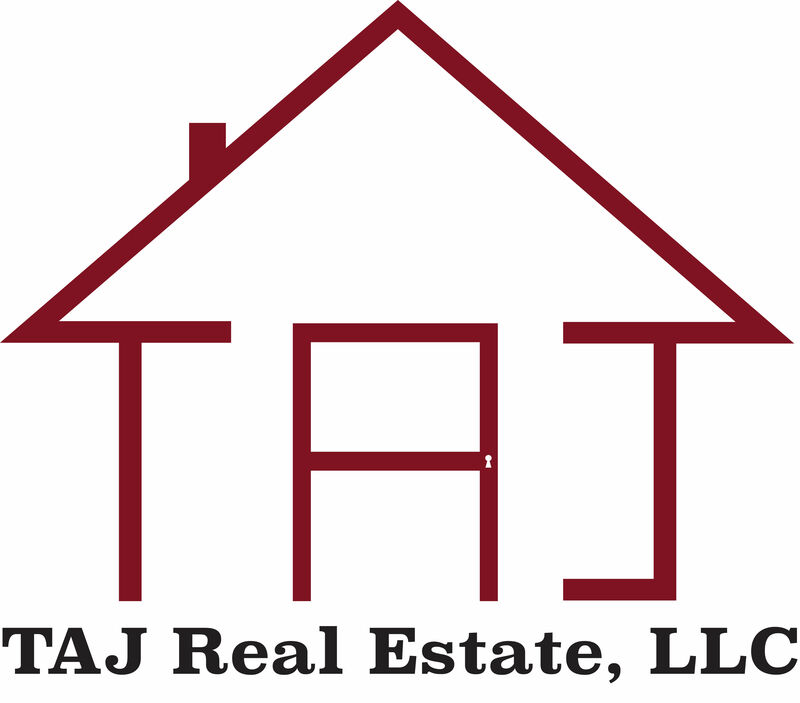 TAJ REAL ESTATE, LLC is a full service firm specializing in Short Sale, First Time Home Buyers, Sale and marketing of existing Home and Condos, Rentals, FHA 203K Sale and Renovation of Distress Properties, and Investor Purchase. Mike Johnson is a graduate of Fairfield University, and a resident of Connecticut for over 38 years. 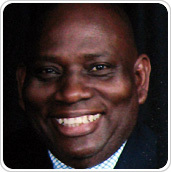 He served on the Board of Directors for Hill Health Corporation from 1976 to 1984, has served on the Professional Standard Committee of the Greater New Haven Board of Realtors for over 8 years, served as Board of Directors for that organization from 2009-2012, and on the Farmington Canal Committee for over 10 years. Mike possesses a high degree of knowledge, experience and integrity, and strives for excellence, as such creating a reputation second to none. Whether your Home is under water (owing more than the mortgage balance), or behind on your mortgage and facing foreclosure, your solution is only a phone call away. Pick up the phone and put your troubles in the hands of a experienced Realtor.